SUV cars are referred to as 4×4 cars by many. According to autoexpress.com review, they are gaining fame as days go by and becoming an increasingly popular style in the auto world. Their ability to maneuver in all terrain, a reason they are termed “all weather” and merging the safety, speed and a timeless driving position make it desirable to most car owners. SUV’s modern, efficient engines have also reduced their previous cost of fuel, another reason many want a piece of the 4×4’s. Going at a price of about $40,000-$60,000, the 2014 Lexus version is stacked with sleek features which include: a leather interior of Saddle Tan nature, 4-wheel drive, a Premium Package, a Navigation Package, an entertainment system on the rear seat, front seats that are fully heated & ventilated, Intuitive Parking Assist and a surround audio sound system by Mark Levinson. 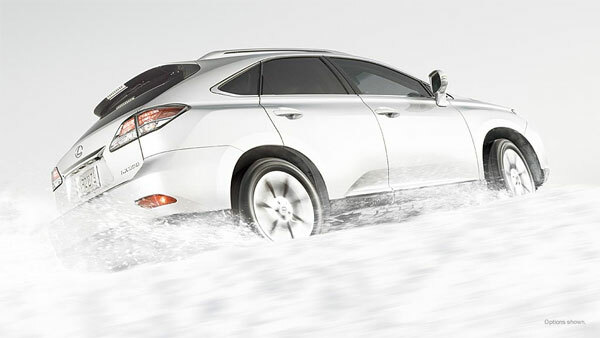 The Lexus RX 350 SUV model consists of a V-6 engine of 3.5-liter & 270-horsepower and a 6-speed automatic transmission that affect maximum speed. The model also has impressive crash-test ratings for safety purposes. 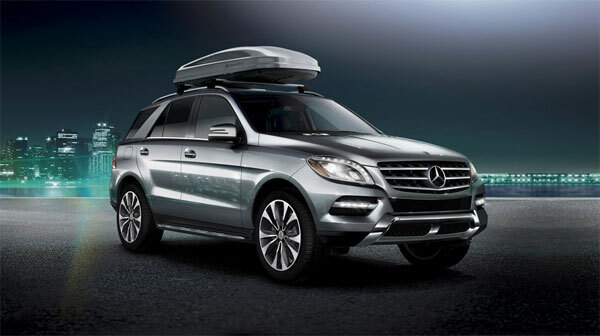 The Mercedes-Benz 2014 model is the latest supercharged SUV from its German owners. The in-house gurus responsible for tuning are the AMG, and the car has explicit features for comfortability reasons such as all-wheel drive, a turbocharged V-8 engine of 5.5 liters. Its horsepower stands at a magnificent 518 horse. The model’s, which has an average price of $110,000, has crash-test ratings that are higher than most recent age SUV’s. The engine has a torque of 516 lb-ft. Its speed is fuelled by a 7-speed automatic transmission and accelerates at 4.7 seconds from 0 to 60 mph. Voted Car of the Year 2014, it underwent numerous transmission upgrades to create the current high performing model. Unlike last year’s 5-speed gearbox, the 2014 model has seen the transformation to an everlasting eight-speed one, a move that has improved its speed to a higher level. The model has a 470 horsepower V-8 engine of 6.4-liter and a torque of 465 lb-ft. It also boasts of a system of 4-wheel drive fitted with launch control. With all the above features, it only requires 4.8 seconds to hit the 60-mph. Going at $29,395-$64,380, it’s rating in crash-test is incredible with several fully functional safety features in its structure. 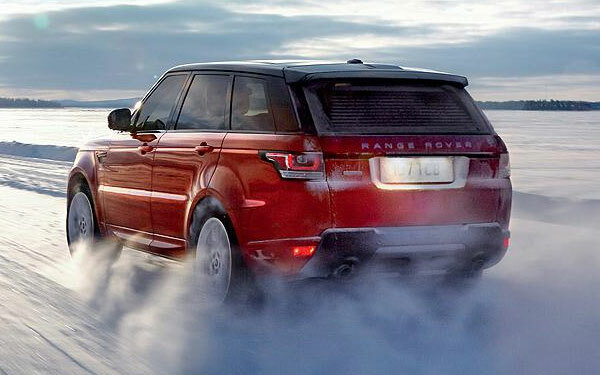 Like the name ‘Supercharged’, the 2014 Range Rover boasts of a supercharged V-8 classic engine of 5.0- liter and a 510 horsepower. It is 700 lbs lighter than its previous version, a concept that makes it lighter and faster on the road. Moreover, it accelerates from zero mph to 60 mph at an incredible time of 5 seconds only. The model valued at $62,600-$92,400, has an all-wheel drive that enables it to maneuver through various terrains while observing safety of its occupants. 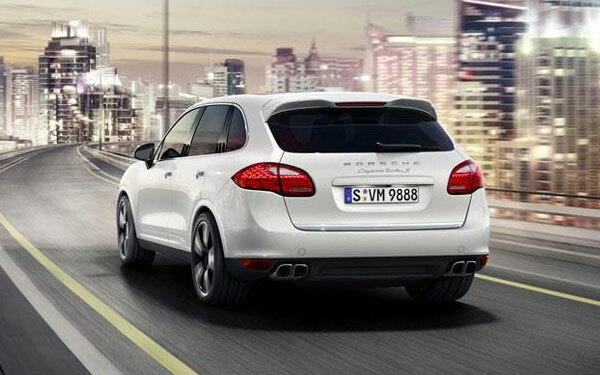 The Porsche Cayenne of 2014 happens to be the fastest SUV I have come across. It outdoes most 4X4’s by starting to 60-mph at just 4.3 seconds only. With a price range of $49,600-$146,000, the Porsche has qualities of a 4.8-liter V-8 engine of 550 horsepower. 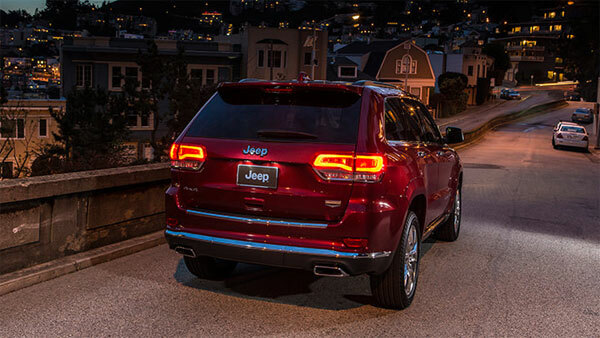 More so, it has a torque of 553 lb-ft and an incredible 8-speed automatic transmission. The model is also turbocharged, another reason for its fast pace. 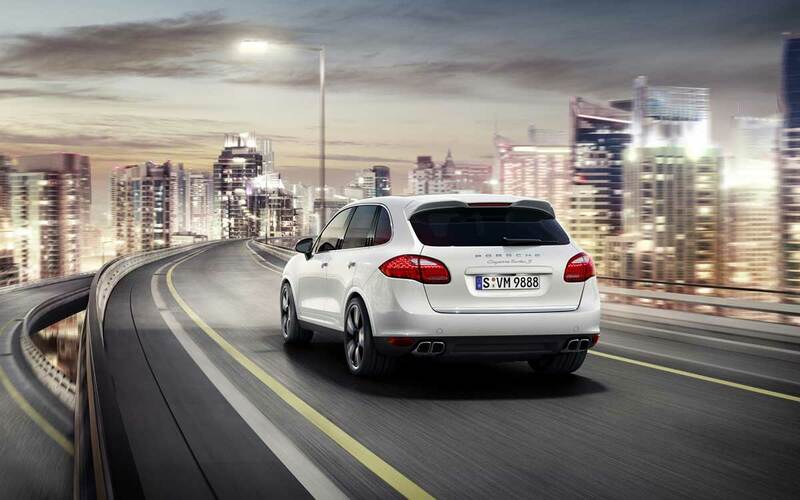 In all the versions produced by Porsche, the Cayenne Turbo S is the fastest. Such a car cannot be driven without utmost safety levels and thus, its producers have ensured its reaction to speed is as proportional to its safety prospects.